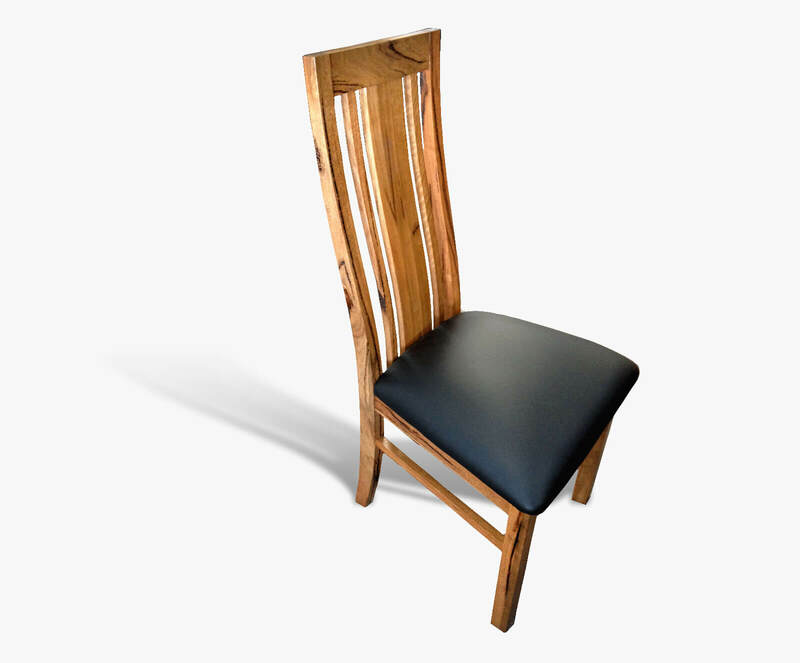 Solid timber dining chairs are the perfect companion to one of our fantastic dining tables. 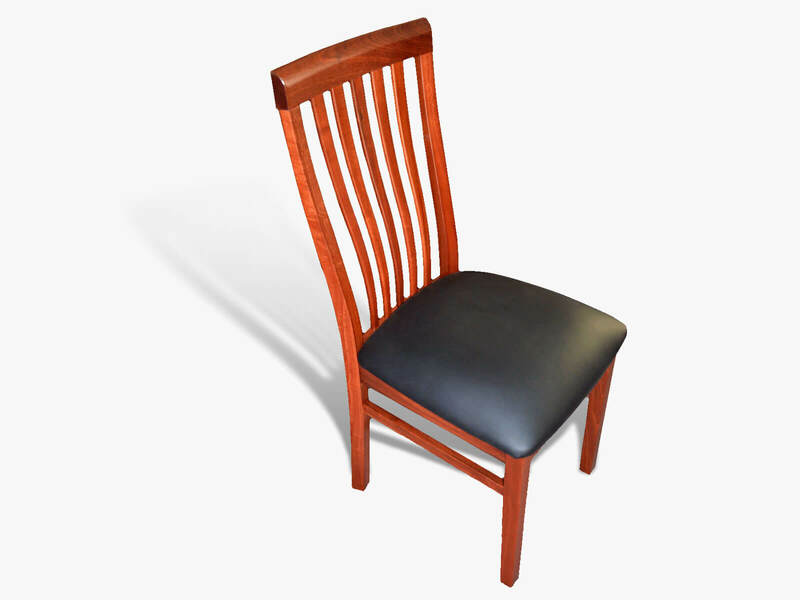 If you require Jarrah, Marri, Tasmanian Oak and Tasmanian Blackwood dining chairs, call into us or drop us an enquiry. 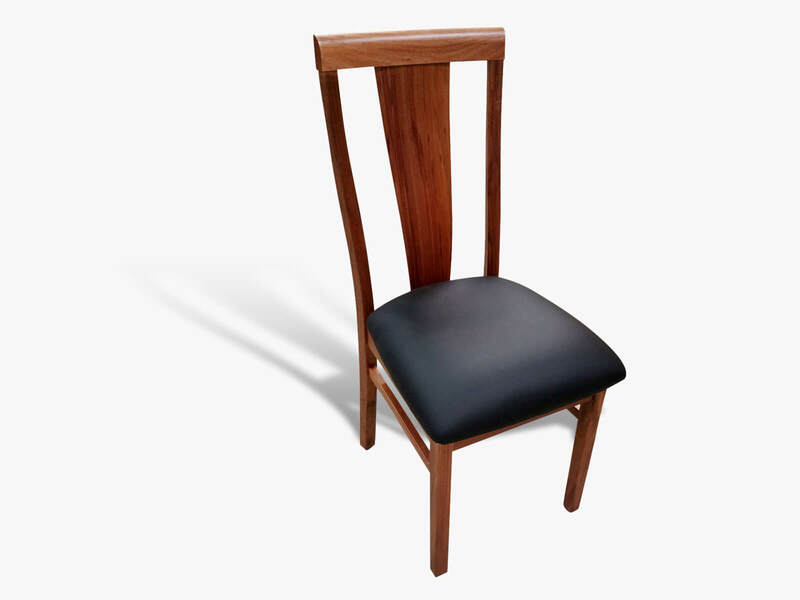 Every dining chair we produce is custom-made to meet your needs in terms of fabrics and leathers – the choice is all yours. 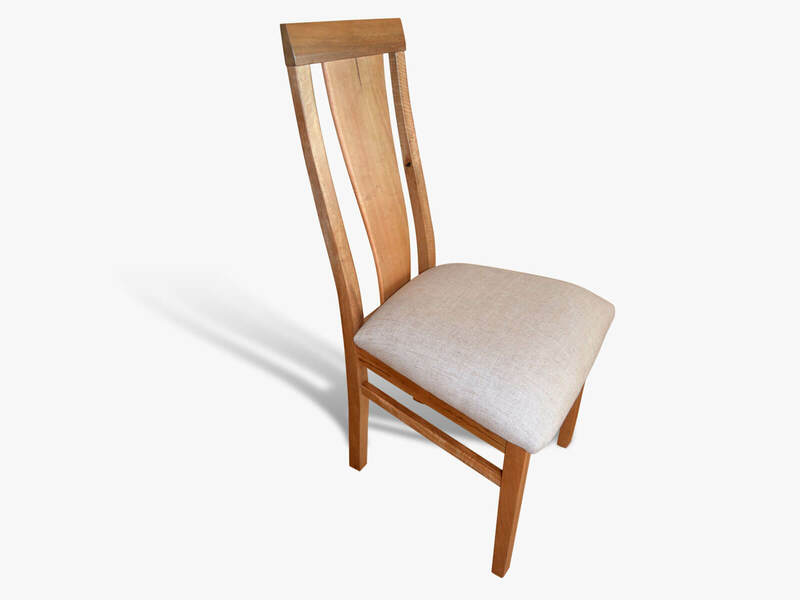 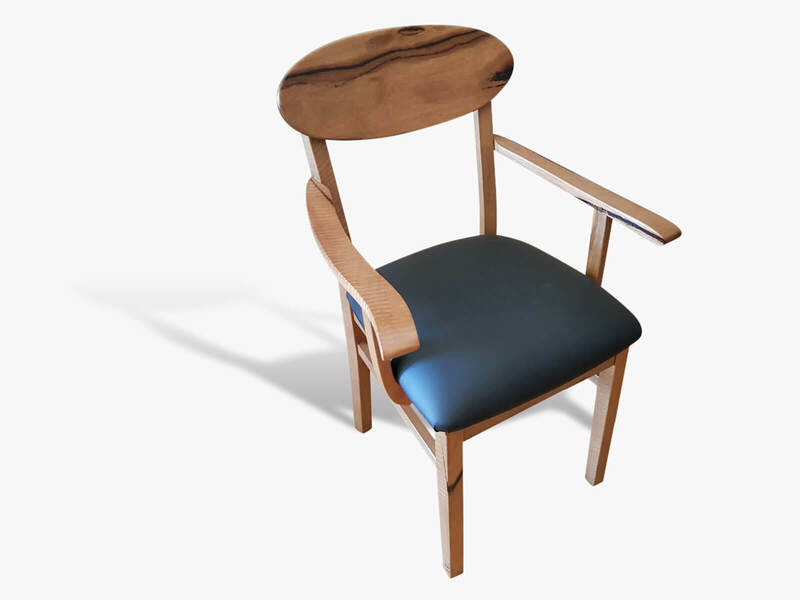 Plus, considering just how competitive our dining chair prices are, you’ll be hugely impressed with the quality of work that goes into making every single chair. 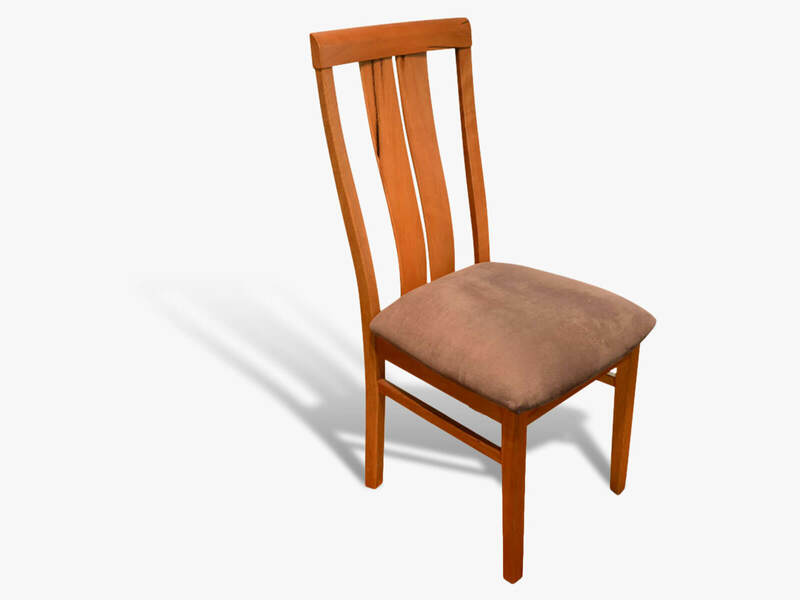 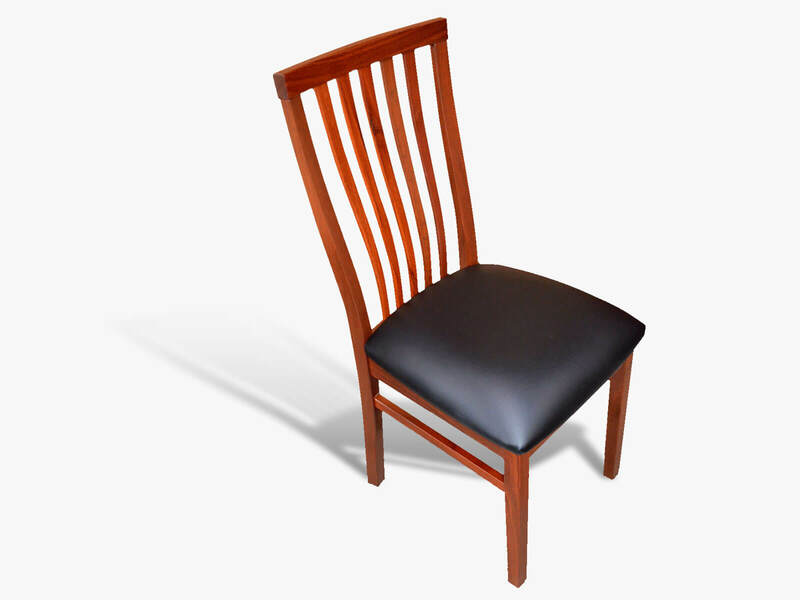 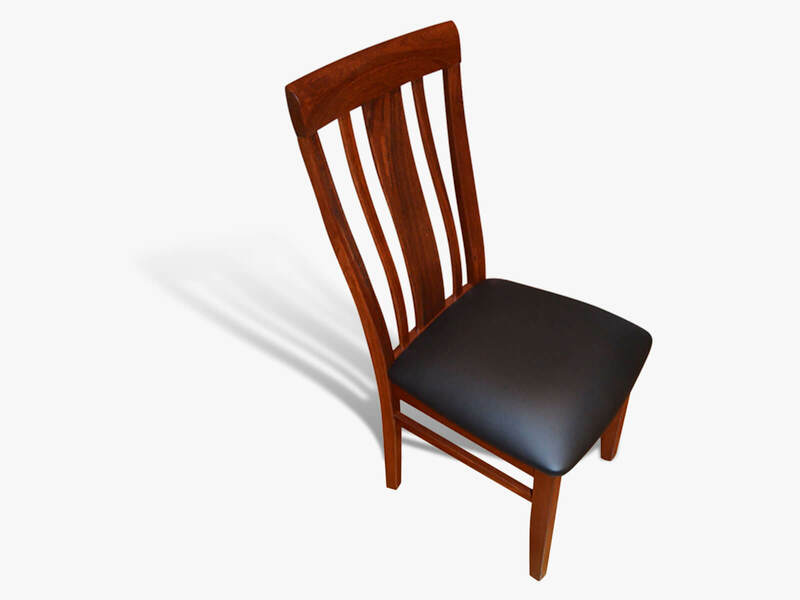 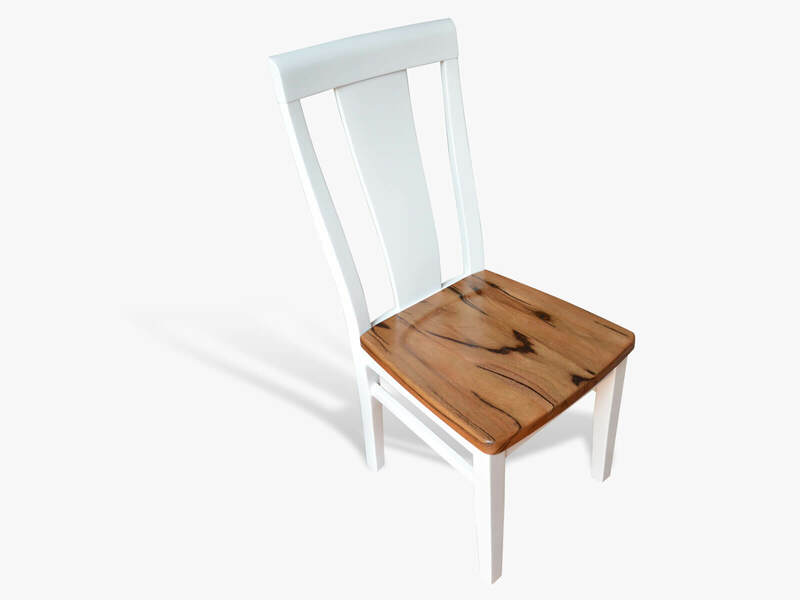 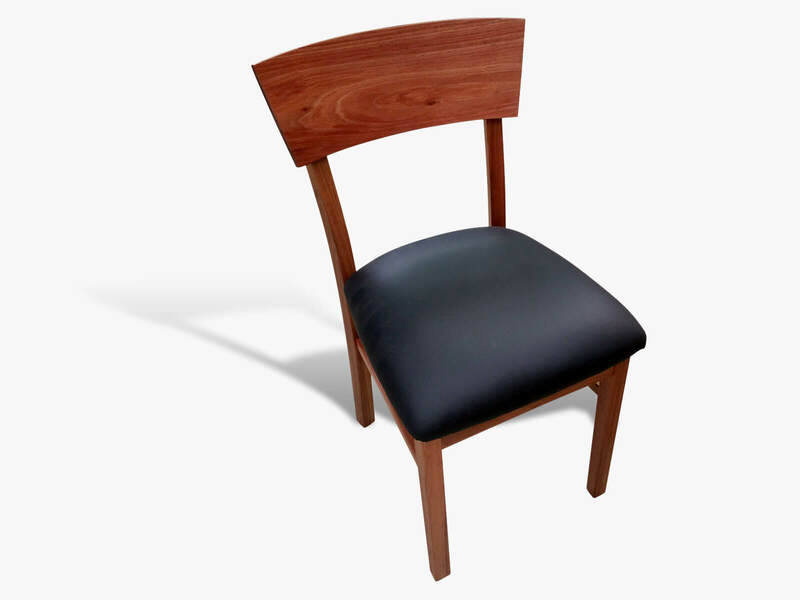 Why choose Jarrimber for timber dining room chairs in Australia? 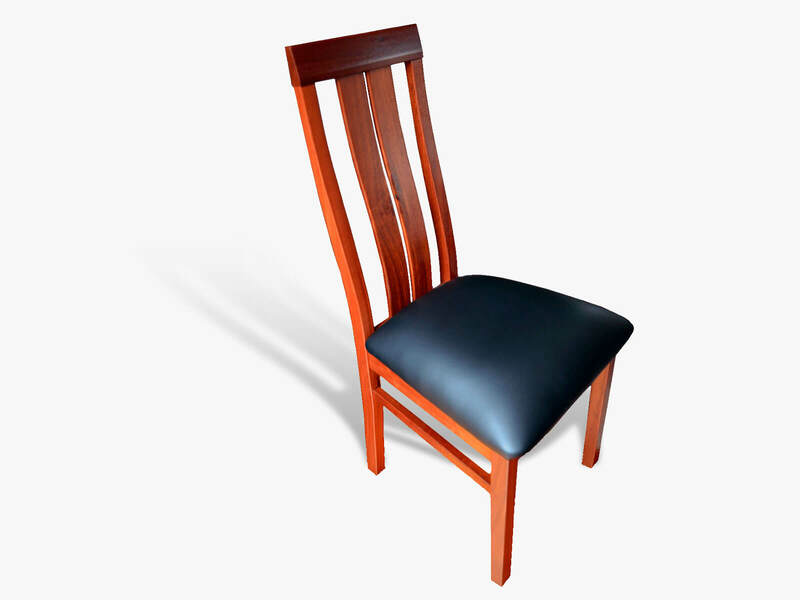 All our furniture is produced to the highest standards of excellence. 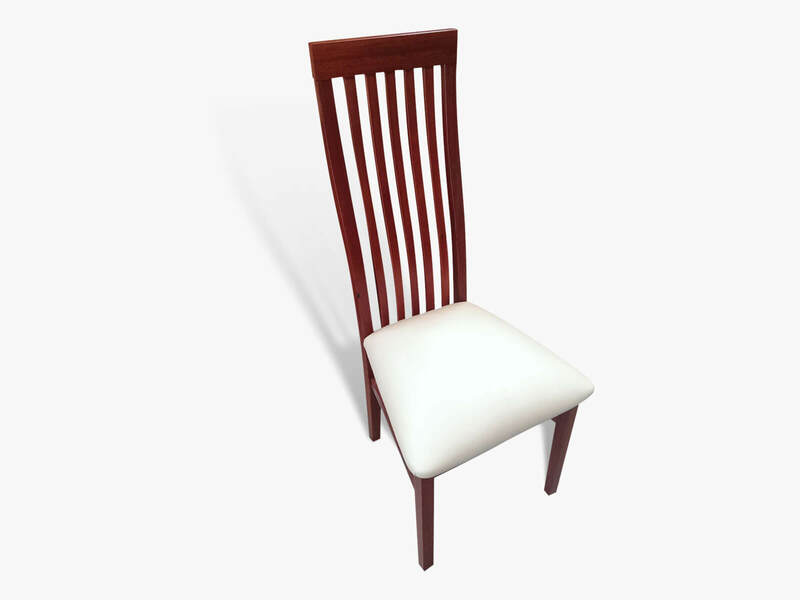 When you choose a dining room chair from Jarrimber, you are choosing top workmanship as well as value for money. 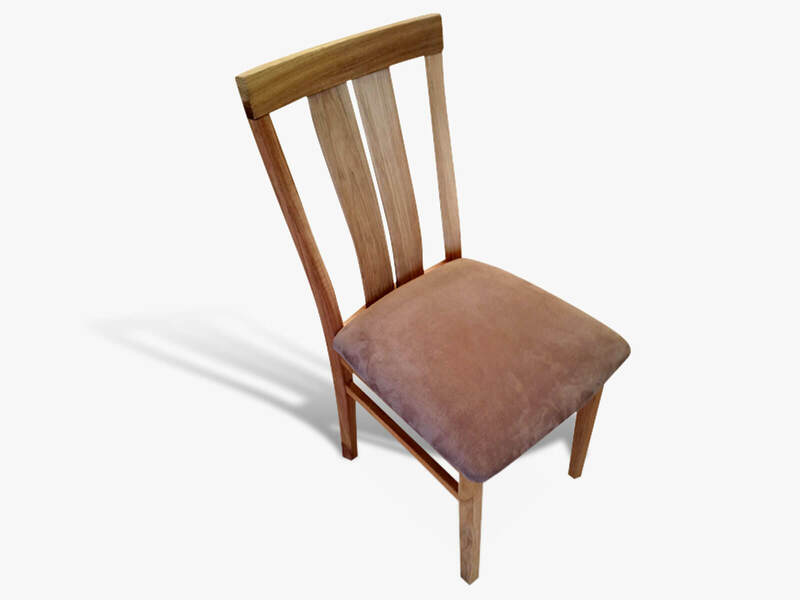 100% Australian made, with rue quality. 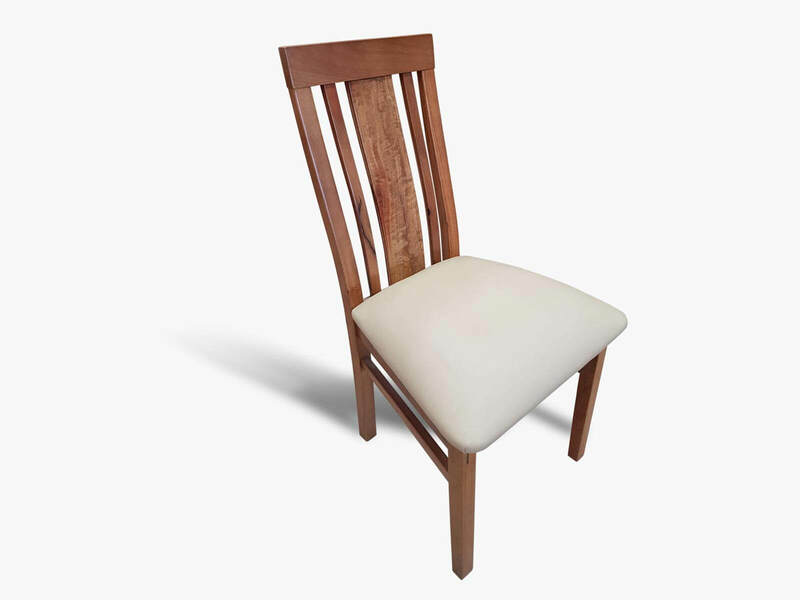 Our dining room chairs will not only be a beautiful addition to your home; they are also very durable and cost effective, standing the test of time much better than similar products of inferior quality. 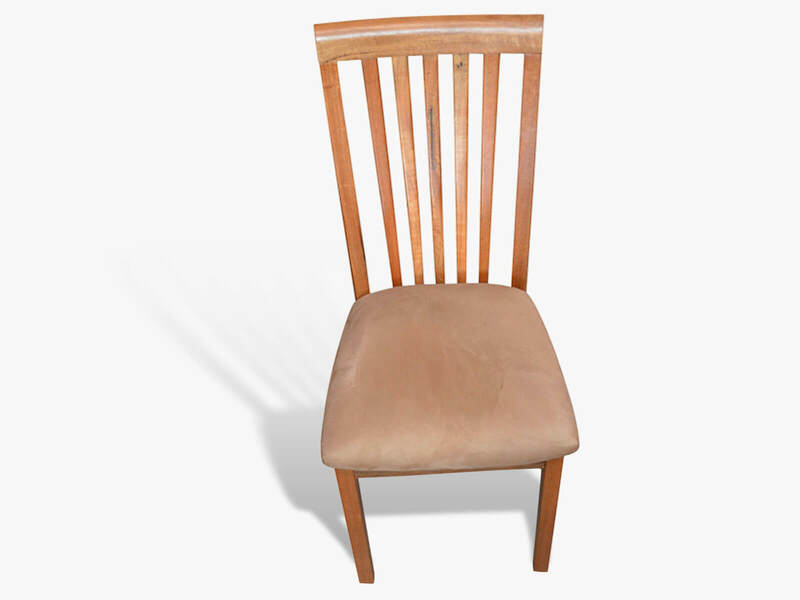 Dining room furniture is a long-term investment, so it’s well worth paying for quality rather than settling for the cheapest option that will only disappoint you. 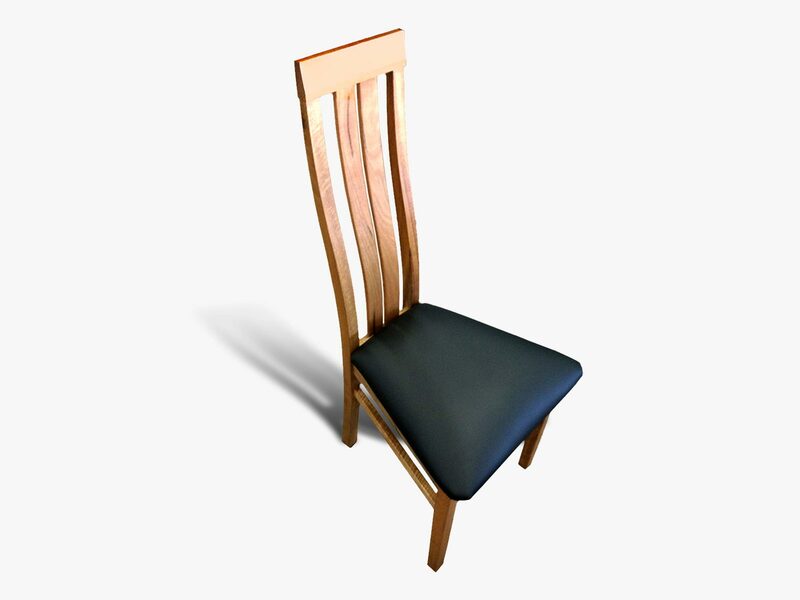 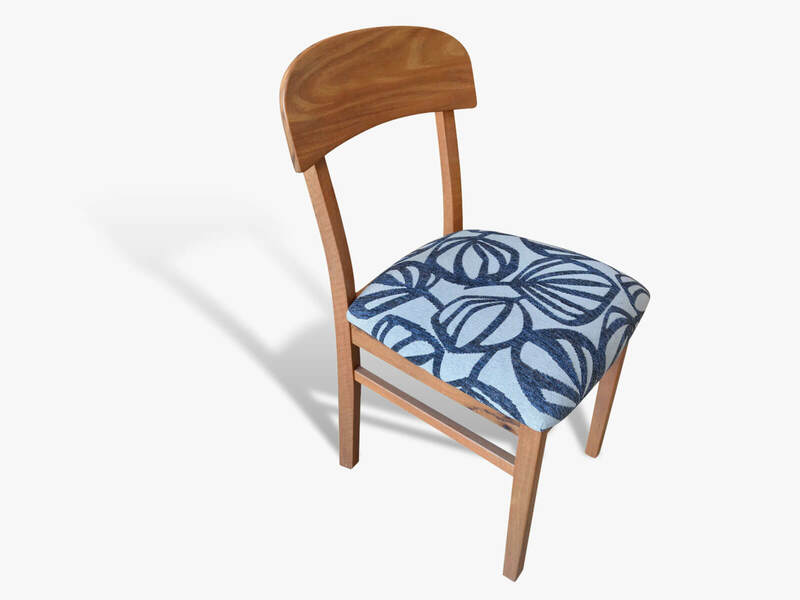 We can make dining chairs just for you!